New Ulm would be honored to be chosen as the location of your next meeting, convention, or reunion. 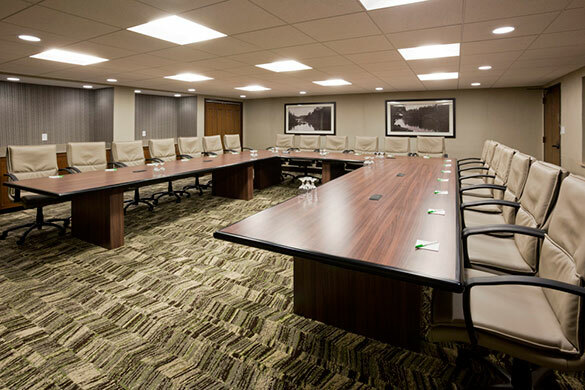 We have 300+ hotel rooms and event spaces for small and large groups! For conferences, we best can accommodate groups of 100 and under. We’re happy to provide visitor guide bags with coupons for your attendees! Contact the Convention & Visitors Bureau for advice or suggestions for banquet/reception facilities, meeting rooms, caterers, and other unique meeting facilities. Click here to see a list of Chamber Member businesses with meeting space available.